I have a thing for gallery walls. I love them when they line up right and there are equal spaces between the frames. When there is balance and flow, it makes for a beautiful statement and life is good. 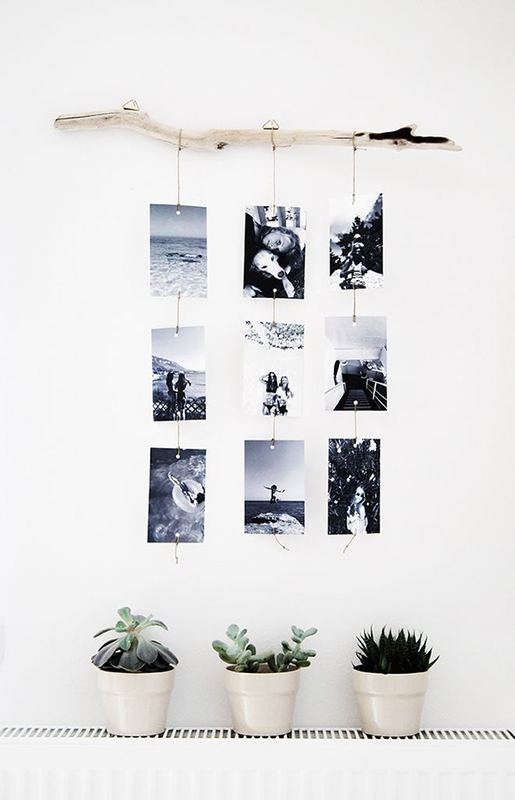 Whether you go basic with Instagram prints taped to your walls (as I did, hello fellow renters on a budget!) 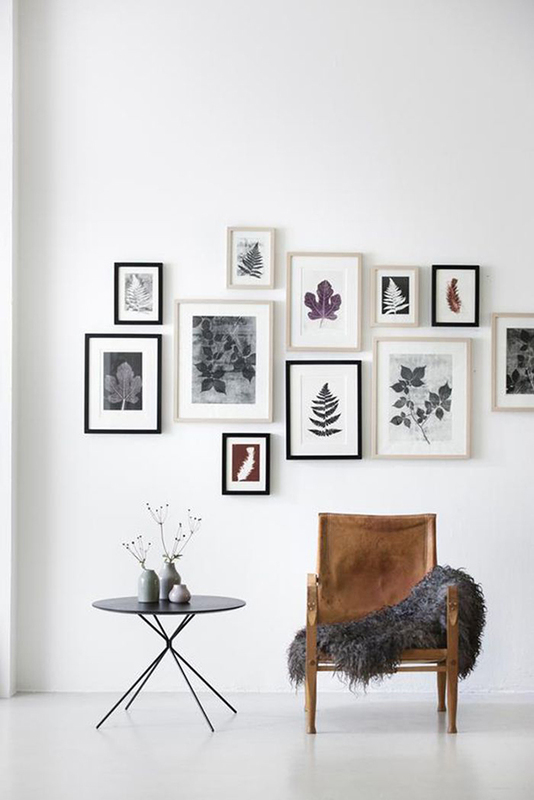 or all-out chic with a wall full of frames, there are very many ways to style a gallery wall. In this post, I’m going to break down a few simple style guides to help you with yours because you’re the best and you deserve nothing less. Personally, my favourite kind of gallery wall has uniform frames, mats, and even spacing between each piece. As much as I admire the full-on colourful, bohemian joie de vivre approach in other people’s homes, I know the lack of evenness would drive me crazy in my own space! I’m also a big fan of clean palettes, lots of white punctuated with black and the occasional pop of colour. 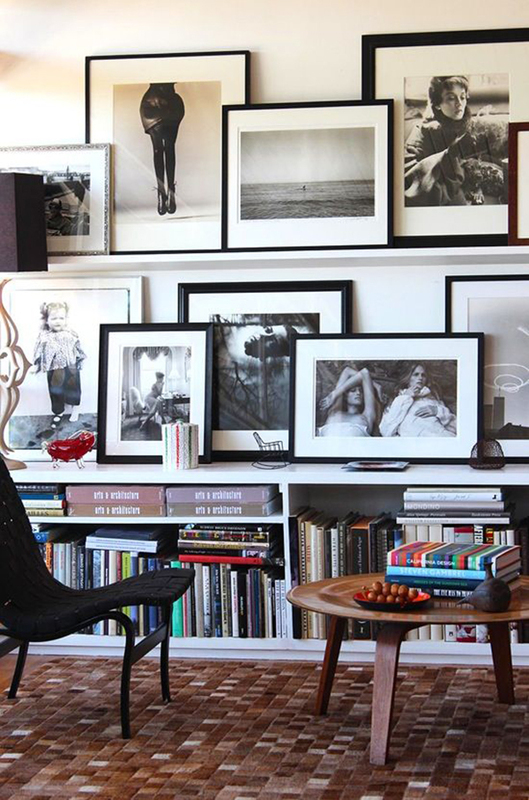 I hope the photos I’ve collected for you below will inspire you to set up your own gallery wall, and maybe even inspire you to try out a different look in your own home. 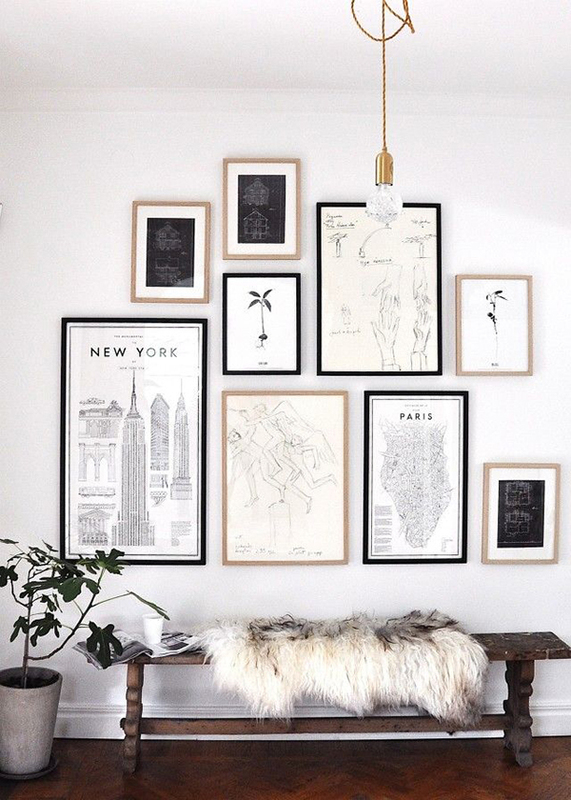 Slapping on all of the art you own in a mish mash of frames and random placement does not a gallery wall make! Even the best laid “randomly arranged” gallery walls have thought behind them. 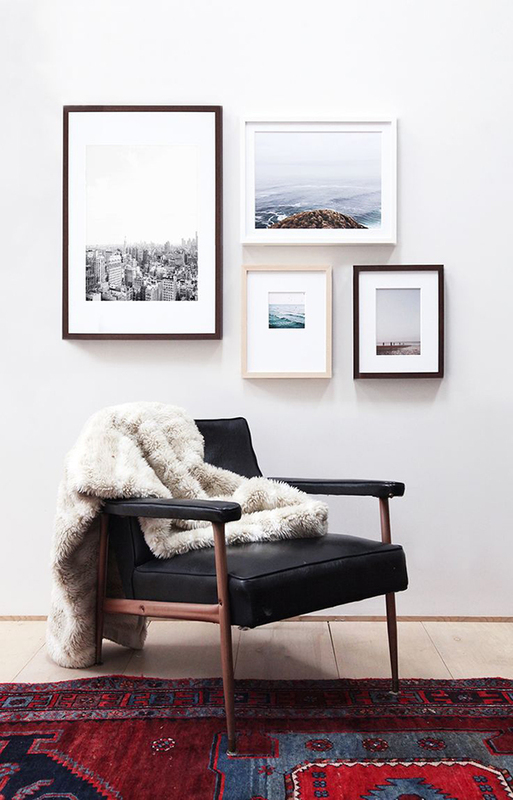 For me, the most stylish gallery walls are ones where each picture complements the next and they all come together in beautiful harmony to create a focal point for your room. One way is to use photographs and art that will give you a good balance of black & white and color. 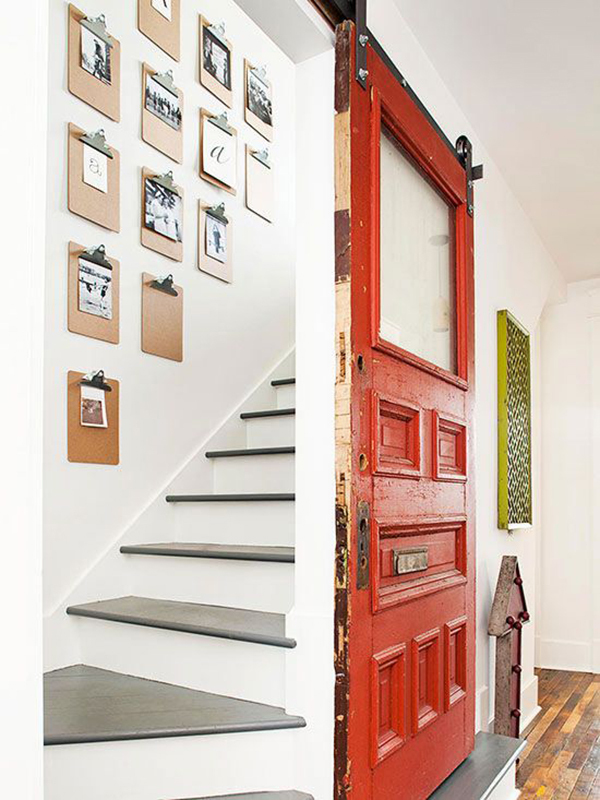 Consider the physical scale of your place vs. the art you’re using. 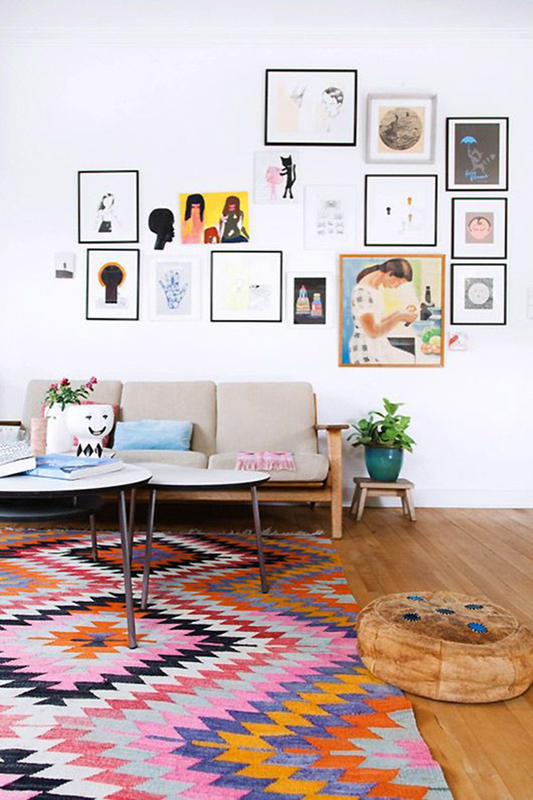 You could use one or two larger pieces of art and build around them. If you’re lucky enough to have soaring ceilings, your entire gallery wall could also be composed of larger pieces entirely. Generally speaking, too many smaller pieces clustered together in a small room might cause visual clutter, but using too many large pieces could be overwhelming if ceilings are low or furniture is lower to the ground. Consider the dimensions of the room as you choose your art and find the right visual balance in terms of proportion, scale and quantity. This will probably take some experimentation but choosing art is half the fun! 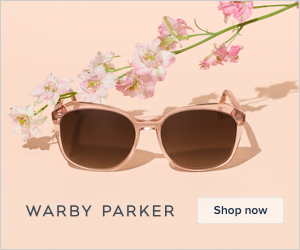 Choose frames that complement your space. Think about the style of furniture and existing decor in your room. Are you a fan of Scandinavian austerity or do you have mostly warm-toned mid-century modern furniture? Is your vibe patterned, printed and bohemian, or do you prefer one or two accent pieces to complement your space? If you’re going to mix up frame styles, consider having them all in one colour to achieve the impact of difference without overpowering the art. Remember, it’s the art that should draw the eye, not the frame. Conversely, if your frames are on the minimalist side, then using a mix of colours is a great idea since the simplicity of the frame will offset the “busyness” the different colours will add. 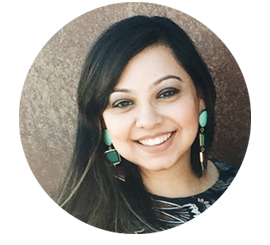 Now that you have your photos chosen and your display method in mind, consider adding embellishments. Masks from a trip abroad, faux taxonomy, colourful arrows, keys, mirrors, the options are endless! 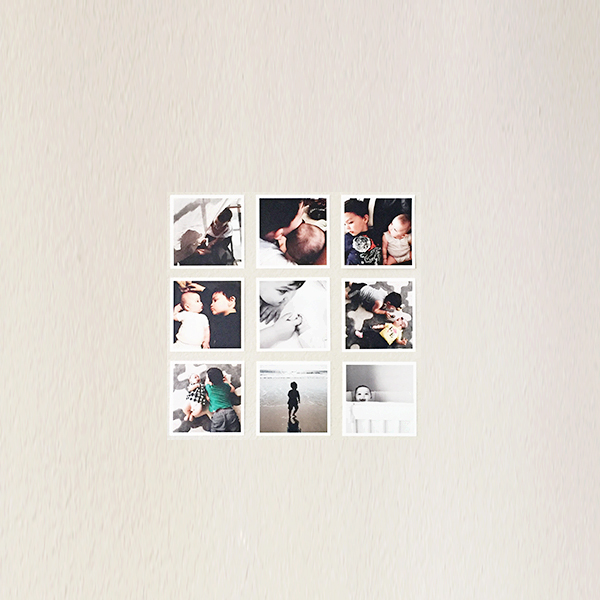 It isn’t necessary to create a gallery wall with anything other than photographs or art but sometimes the space calls for it, like in Henry’s adorable nursery below by Lay Baby Lay. 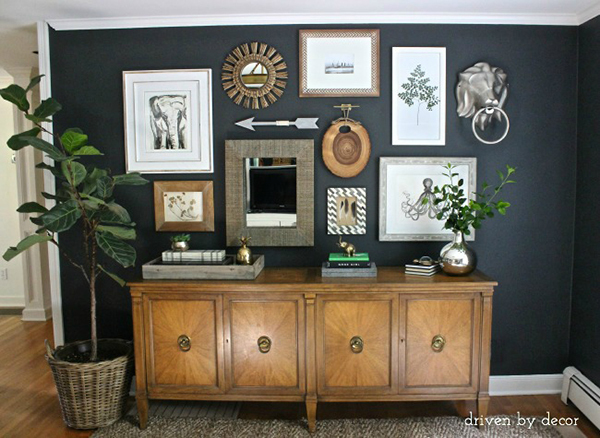 This is a great opportunity to add in personality and character to your gallery wall. There are a few different pieces on this wall and they all work together beautifully. 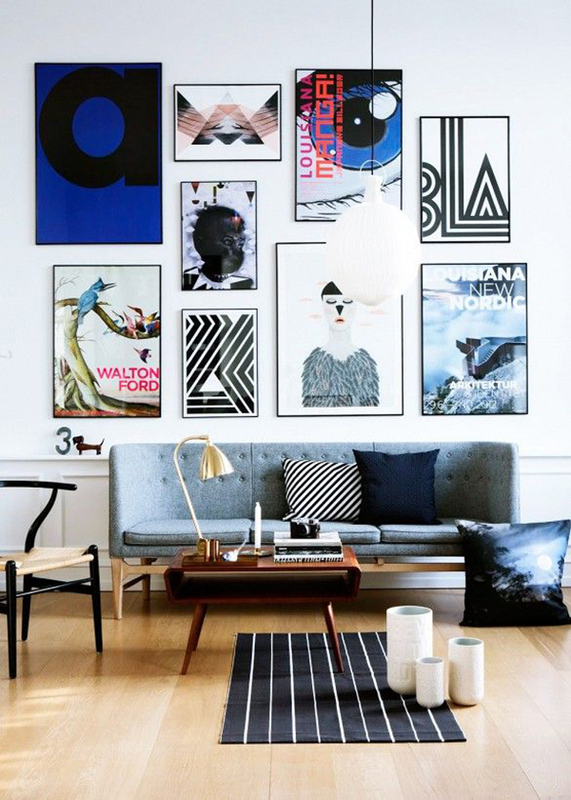 Arrange your frames on the floor to find the best layout. If an evenly spaced grid layout isn’t your style, one easy trick is to draw a horizontal imaginary line across the center of your wall, which will divide your center row of frames. You could even tape up some string with painters tape for an actual physical reference point. Use that as your starting point. Build the arrangement across, above and below it, keeping in mind the overall balance. 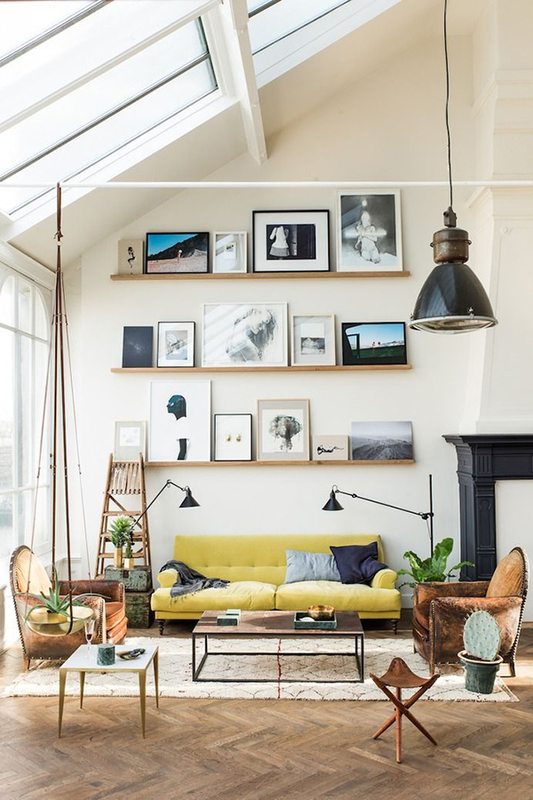 You don’t want a heavy, larger piece hung offset with smaller pieces around it, unless you have an equally large scale item on the opposite end to balance it out– like the gallery wall below where they’ve used the placement of the couch to balance the off center arrangement of frames. Use the backing sheets in each frame to tape your arrangement to the wall. Adjust as necessary. Then, hang your art, step back and admire your brilliance! Remember, these are just simple style guides that I think make a pretty perfect gallery wall, but in the end and above all else, a gallery wall should be full of special moments, memories and emotions. It should be inspiring, make you happy, and add a well-thought-out design element to your home! 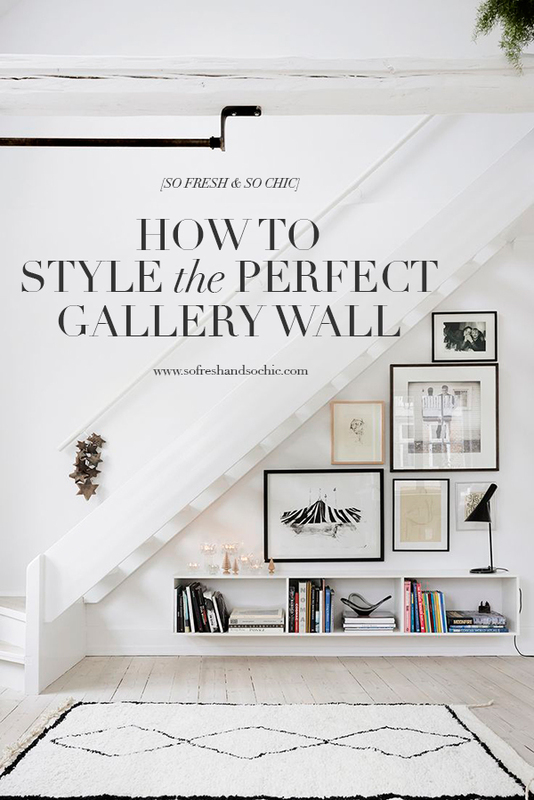 Leave me a comment and let me know if you found this post helpful, and if you do share your gallery wall on Instagram, remember to tag #sofreshandsochic so I can take a look too! As usual, you’ve taken something very difficult and daunting and turned it into something manageable. Will keep you posted. I’ve been trying to put a wall up in my room forever and always got lost in the process. That’s the most amazing compliment ever! Thank you!